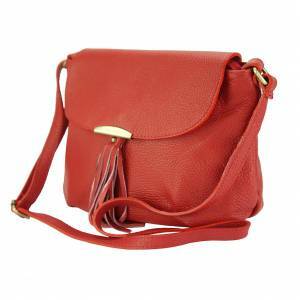 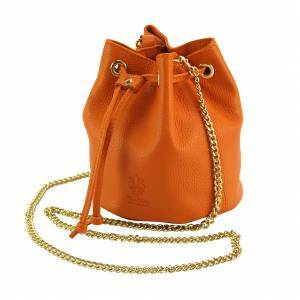 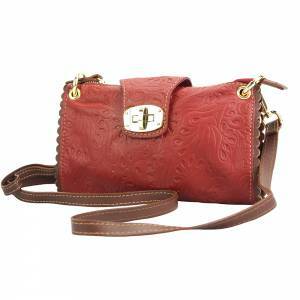 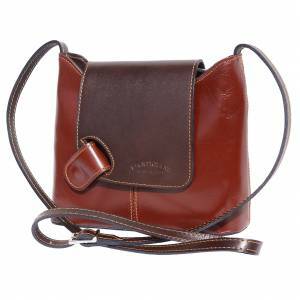 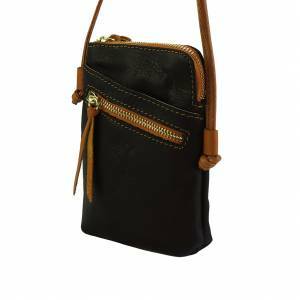 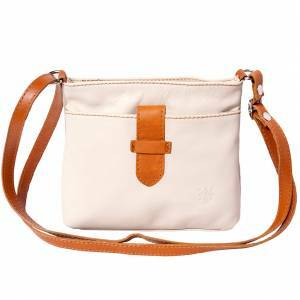 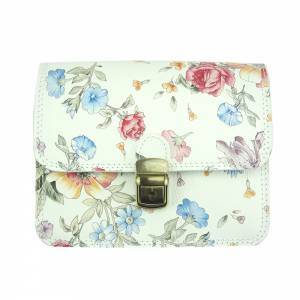 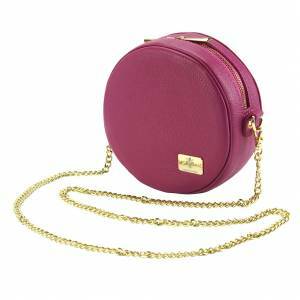 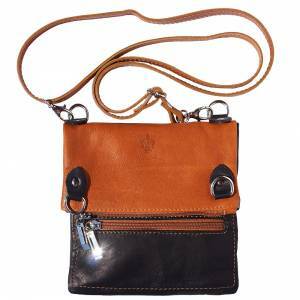 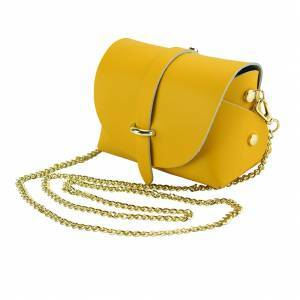 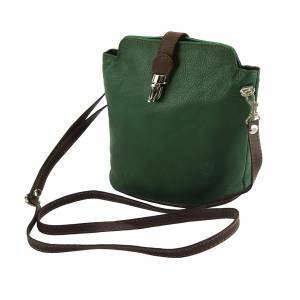 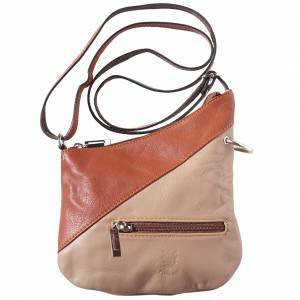 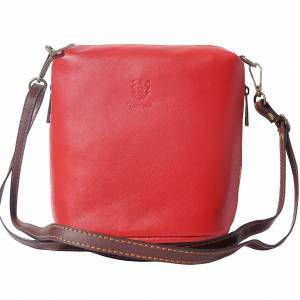 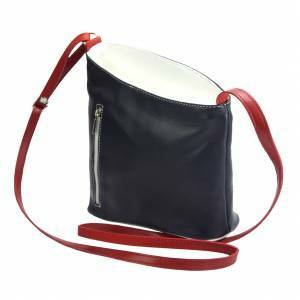 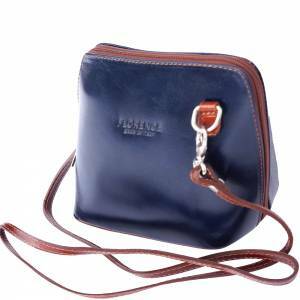 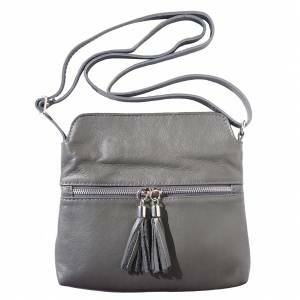 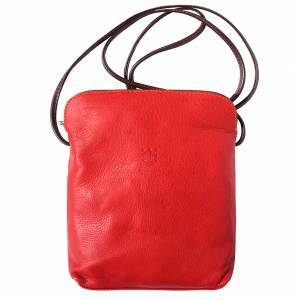 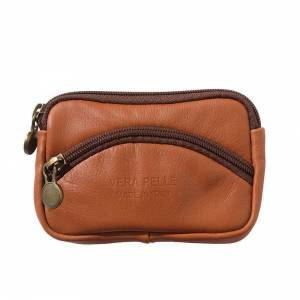 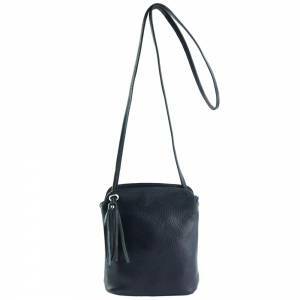 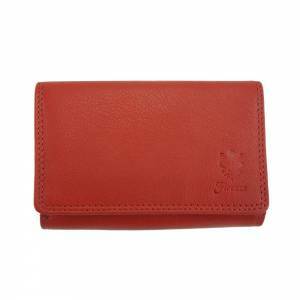 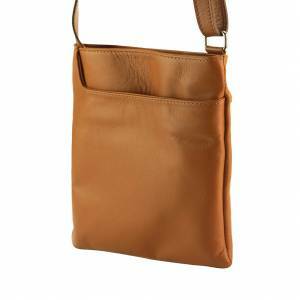 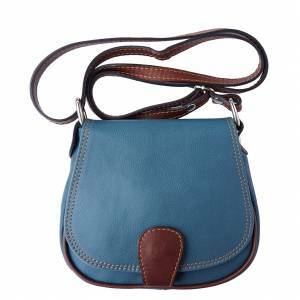 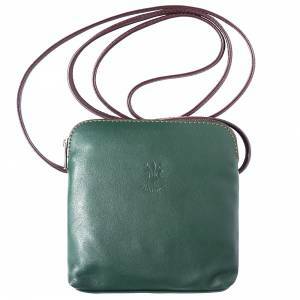 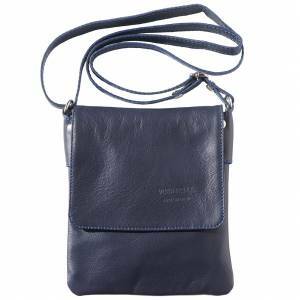 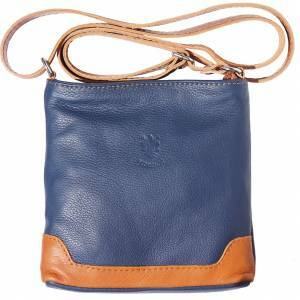 Cuore cross-body bag offers trendy design and flawless functionality in a single lightweight and compact bag. 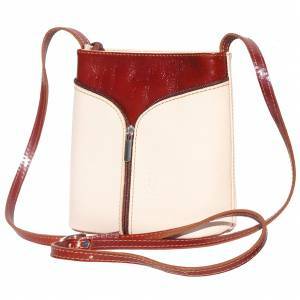 Cuore transitions from day to evening with ease: worn cross-body for a look of casual chic, or suspended elegantly from the shoulder by its long leather strap. 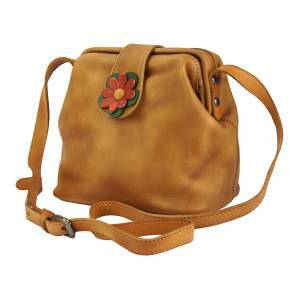 Borsa di buona qualità, molto originale e carina. 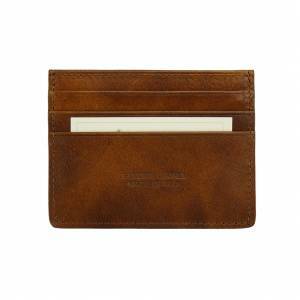 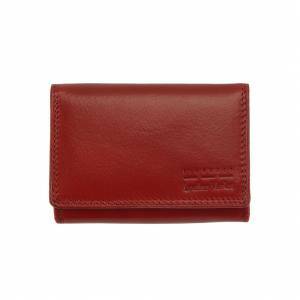 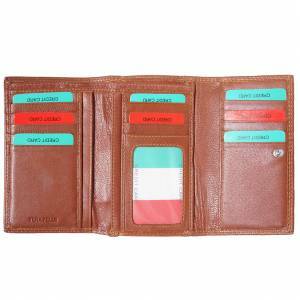 Good leather. 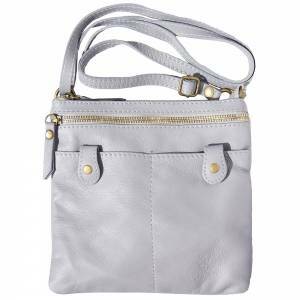 But don’t have lining.